Question – How is Myopathic Muscular Therapy different from other massage techniques? Answer – Myopathic Muscular Therapy is different in several ways. We do not use oils, lotions, creams or powder. 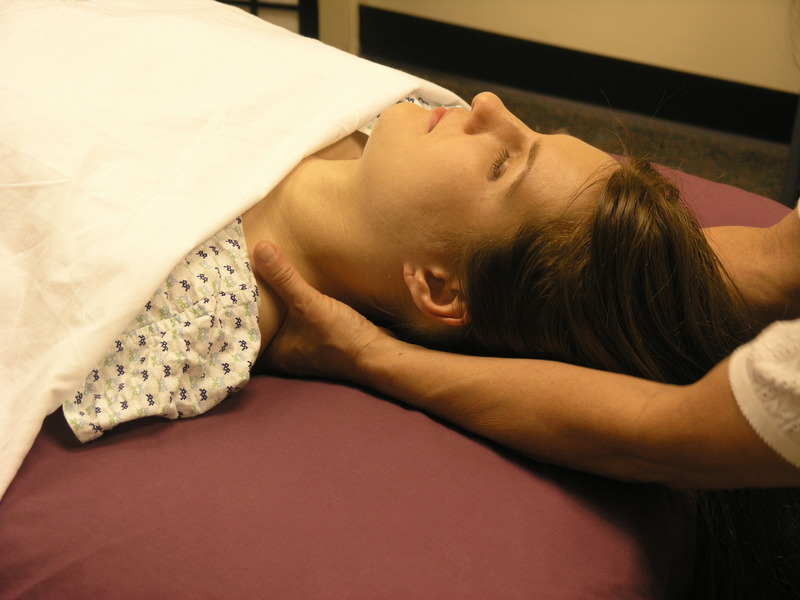 Myopathic Muscular Therapy includes myofascial release and Neuro-muscular techniques to gently decrease muscle tension with gentle passive stretches to point of resistance, and joint mobilization. We customized the pressure used for each client from light to deep tissue, according to their unique needs and tolerance. Our therapists enjoy a lifetime of practice due to the use of proper body mechanics. We teach and follow the efficient application of optimal body mechanics. There is no need for sustained individual muscle contractions which may cause repetitive injuries to the therapist.